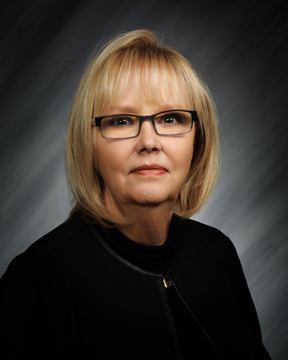 Elliott, Robinson & Company, LLP is pleased to announce a merger with local accounting firm Lindy Maus, CPA. 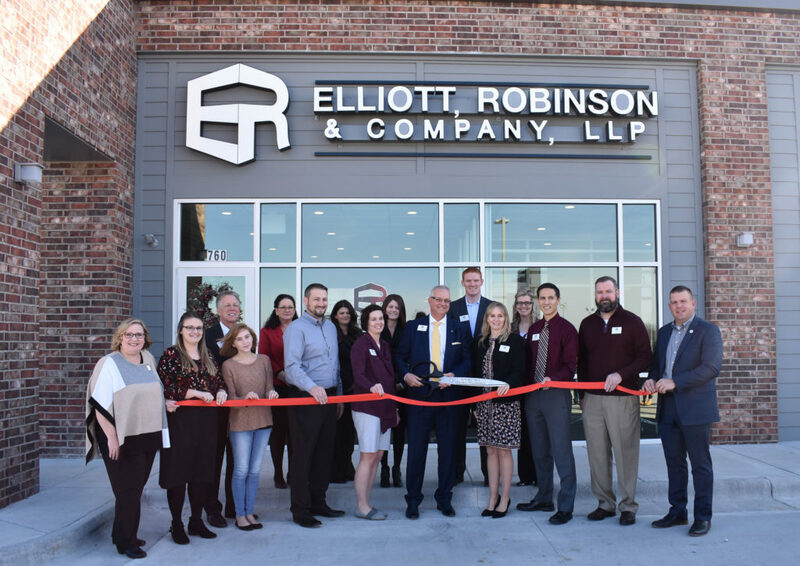 The merger comes approximately one year after ERCPA moved into their newly constructed 14,287 square feet standalone building on November 21, 2014. Copyright © 2017 Elliott, Robinson & Company, LLP.